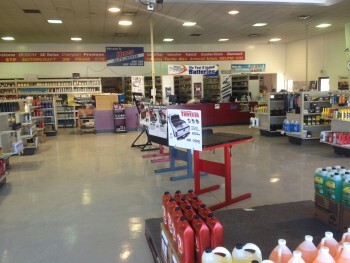 Since 1927 Hires Automotive Center has been servicing the automotive needs of the greater Fort Wayne area. Today, with four locations, each with a retail parts department and a full-service automotive repair center, Hires is your one-stop site for all things automotive. The Hires parts departments are each fully stocked with all the name brand automotive parts and accessories you will need to keep your car safe and looking great. 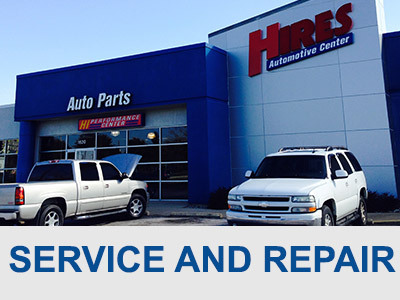 Our service centers perform regular maintenance to repairs, from oil changes to engine replacements, on all vehicle makes and models. 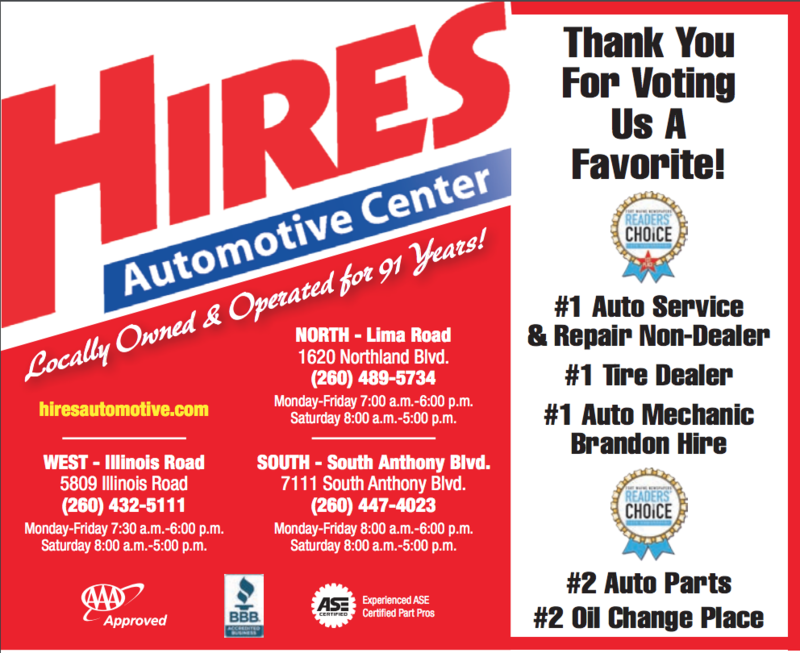 Whether you need a part, repair service, a performance upgrade or just need a question answered, think Hires, for you and your car. 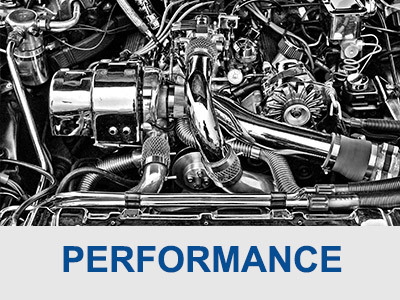 With Hires and Valvoline, your engine is in good hands. 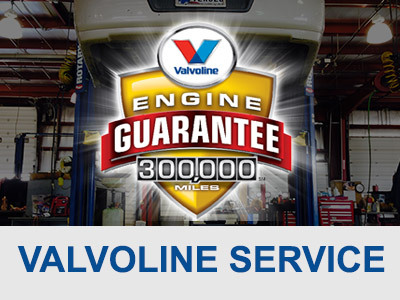 Hires offers a free and easy warranty program on all Valvoline products that protects your engine and saves you money. Got a question as you wrench on your vehicle in the comfort of your own garage? Visit our Ask an Expert page . Our Master ASE Certified Technician will have an answer to keep you working. Hires, for you and your car and your wallet. 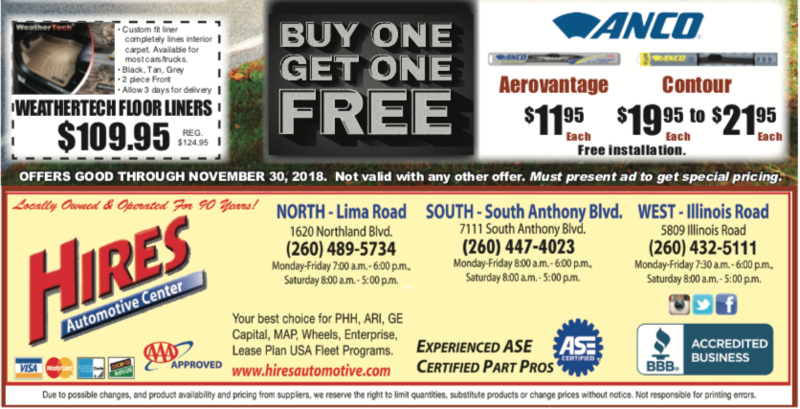 Hires runs money-saving deals on parts and services regularly. 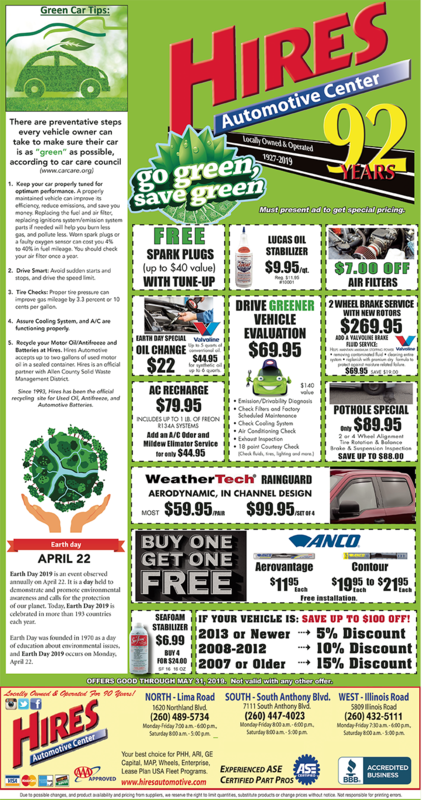 Check out our promotion page for current specials and rebates.